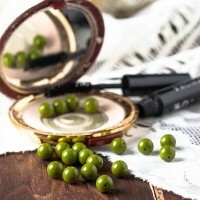 Round 111-19001 8 mm There are 17 products. 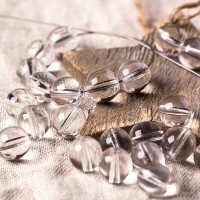 Czech Glass Round Transparent Crystal Beads. 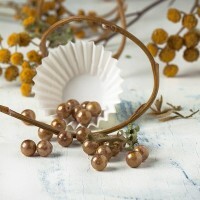 Czech Glass Round Beads with Golden Brown Coating. 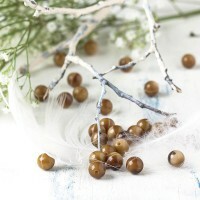 Czech Glass Round Opaque Beige Moonlight Beads. 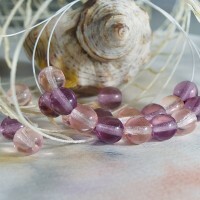 Czech Glass Round Light Purple Beads. 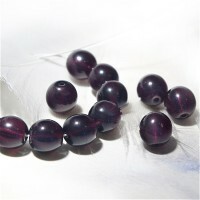 Czech Glass Round Dark Purple Beads. 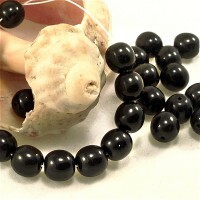 Czech Glass Round Opaque Black Beads. 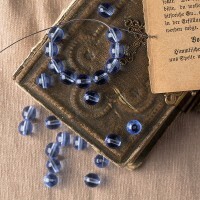 Czech Glass Round Light Blue Beads. Czech Glass Round Opal Blue Beads. 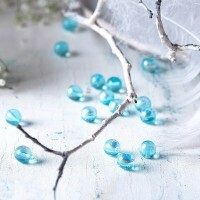 Czech glass round crystal and light blue bead mix. Each pack contains 48 beads. Czech Glass Round Opaque Linden Green Beads. 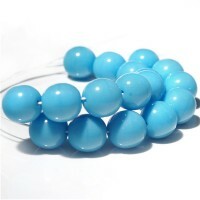 Czech Glass Round Truquoise Blue Beads with AB Coating. 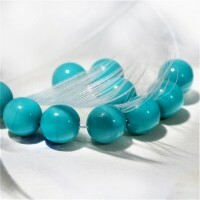 Czech Glass Round Opaque Mint Turquoise Beads. 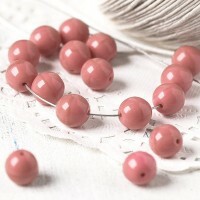 Czech Glass Round Opaque Pink Beads. 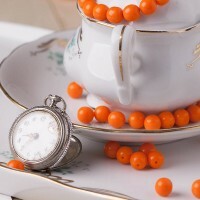 Czech Glass Round Opaque Orange Beads. 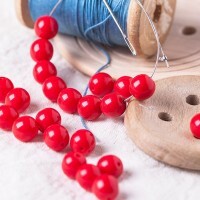 Czech Glass Round Opaque Dark Red Beads. Czech Glass Round Opaque Bright Bead Mix. 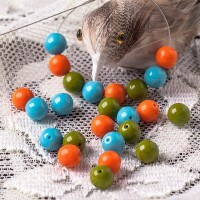 Mix contains opaque orange beads, opaque blue beads and opaque vasabi green beads. 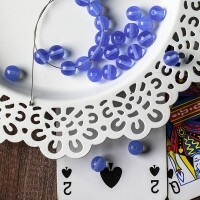 Each pack contains 24 beads.